According to XDA Developers, the company will demo its first-ever prototype 5G phone at Mobile World Congress (MWC) this year. The device could be a gaming-oriented phone with a Qualcomm Snapdragon 855 processor and an X50 modem. OnePlus says that MWC visitors will be invited to "communicate with [their] community over a 5G network," though it's not clear what that entails. 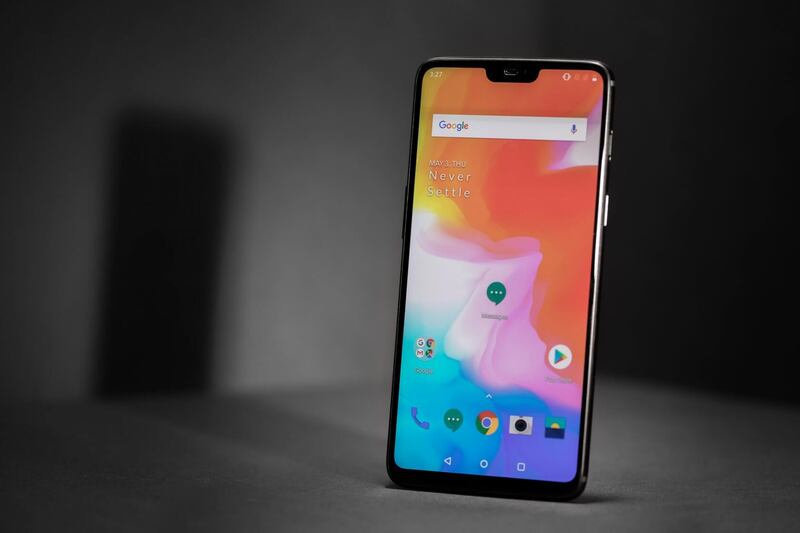 OnePlus says that MWC visitors will be invited to "communicate with [their] community over a 5G network..."
Circling back to the phone itself, beyond the basic specifications we mentioned above, we don't know much about OnePlus' upcoming device. Details like its design, screen size, as well as RAM and storage capacity options are still up in the air. However, given that it will reportedly cost between $200 and $300 more than OnePlus' usual smartphones, we can probably expect a fairly comprehensive list of features. Wireless charging will likely be available, as well as an in-display fingerprint reader. Speculation aside, we won't have to wait long to see what OnePlus truly has in store - MWC kicks off on February 25.